Come celebrate the 55th anniversary of Reston’s founding with your family, friends, and neighbors. Join the Reston Historic Trust and Museum (RHT) at the annual Founder’s Day event on Saturday, April 6 from 11:00am – 4:00pm. 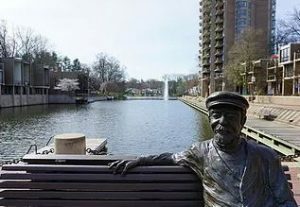 Enjoy a full day of family- friendly activities, remember founder Robert E. Simon, Jr. and the history of this special community, and rekindle your love affair with Reston. 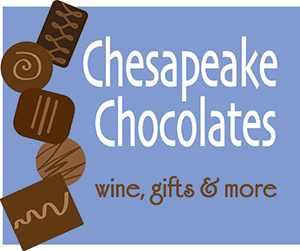 We’ll celebrate with a free wine tasting, 2-4 pm, featuring several of our favorite Virginia wines! Click here for more information…hope to see you on the Plaza!